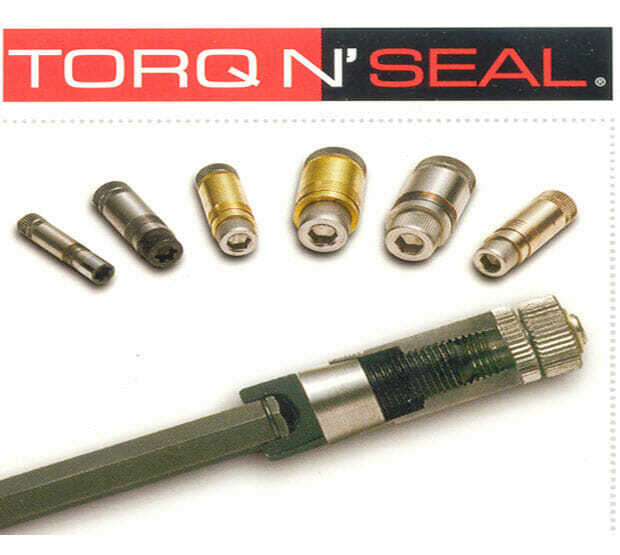 Size Selection: Torq N’ Seal® plugs work best when they are properly sized for the tube they are plugging. 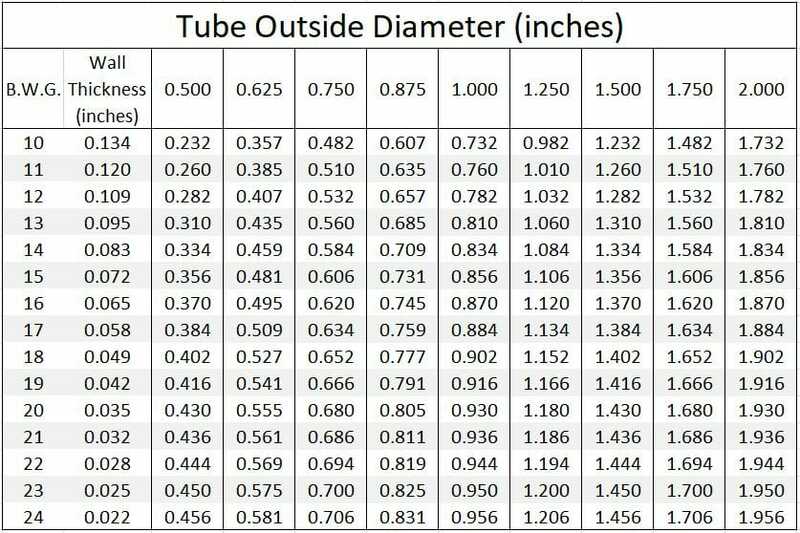 This all starts with an accurate measurement (or calculation) of the tube Inner Diameter. 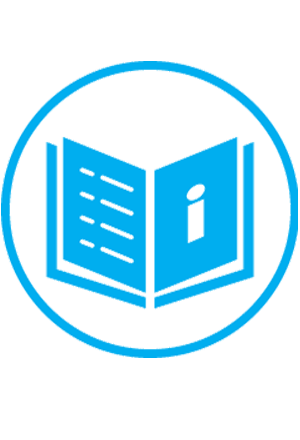 When measuring, be sure to avoid measuring at a roll joint or seal weld. Material Selection: Always select a plug material that matches your tube material as closely as possible. This ensures the coefficients of thermal expansion and maximum temperature ratings will match so the plug won’t come loose under changing temperature conditions. Additionally, this eliminates the risk of galvanic reactions between dissimilar metals. Installation Torque: Install Torq N’ Seal® plugs based on the recommended installation torque on the plug label or from the chart below. Plugs are designed to accept up to 50% higher torque than recommended, the result will be that the serration sealing area will cut deeper into the tube ID and tube wall and provide a more positive conact seal. Out of Round or eccentric (oval) tube ID causes an uneven sealing surface and may not seal the tube properly. Major Tube Defects. Deep pitting, corrosion, deep axial striations, or cracked tube in the sealing area. Especially when defects run the length of the seal area these conditions can present leak paths. 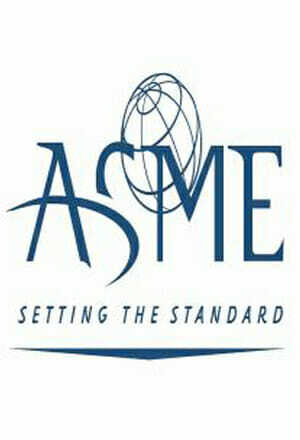 Sealing on Roll Joints or Welds (A below). Locating the serrated sealing area on a roll joint or seal weld could present a possible leak path. Also be careful measuring the tube ID at these locations, it will not be the true tube ID. DO NOT push the drive adapter against the tube sheet face. The expanding screw threads into the plug body and may slip off the drive prior to sealing.